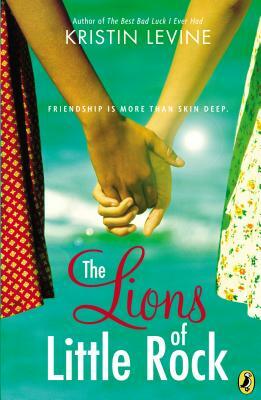 In The Lions of Little Rock (Puffin Books, 2013), Kristin Levine brings to life an imagined seventh-grade white girl during the 1958-59, the year Arkansas Governor Orval Faubus closed Little Rock schools rather than comply with the federal desegregation order following the 1957 Central High School crisis. Marlee becomes fast friends with a new girl, Liz, who turns out to be African American but was “passing” as white. They fight to maintain their strong but strained friendship against the backdrop of that year’s very real racial and political unrest. HERE is my review. The Invention of Wings by Sue Monk Kidd. 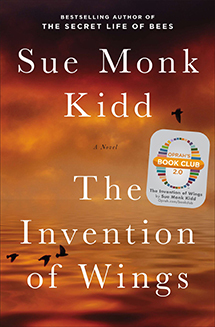 Published in January 2014, The Invention of Wings is a fictional account of the lives of antebellum Charleston abolitionist sisters Sarah and Angelina Grimké. Born into privilege, they grew up to become among the best known advocates of abolition, and among the early pioneers of women’s rights. Read the review HERE. 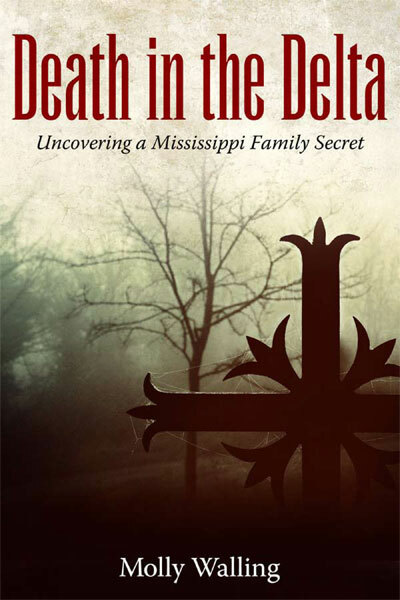 In Death in the Delta, Molly Walling effectively weaves the mystery of a 1946 murder with childhood memories of her landed, extended family and erratic, alcoholic father. Family and friends tried to dissuade her, clammed up when she asked them about it, or were too intimidating to question at all. Wrestling with loyalty to family “honor” and the need to expose sixty-year-old truth, she chose a fine, difficult line between the two. This REVIEW was published in August 2013 in Arkansas Review: A Journal of Delta Studies. 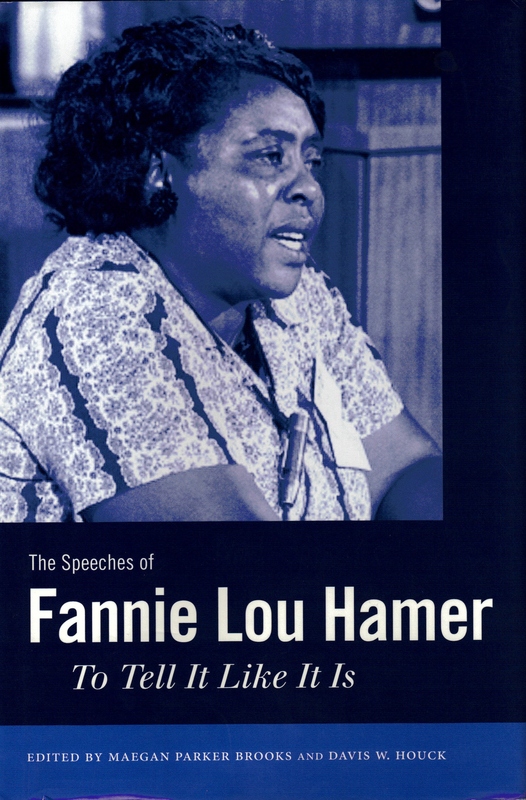 Inaugurating the Bo oks page of INHERITANCE is a review of The Speeches of Fannie Lou Hamer: To Tell It Like It Is, by Maegan Parker Brooks and Davis Houck, editors. This review appeared in the May edition of The Independent Scholar, the newsletter of the National Coalition of Independent Scholars. Read the REVIEW.